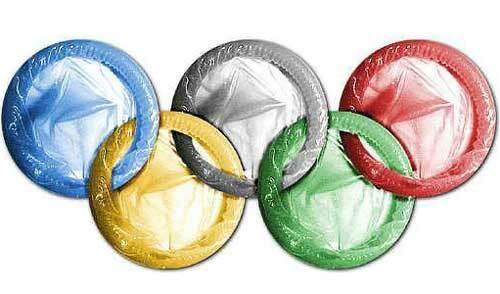 US Curling Has Their Own Brand of Condoms — FINALLY! With most Winter Olympics sports far below the radar of the general population, the various sporting organizations sometimes have to go to creative lengths to try and procure adequate funding, case in point, the US Curling team are selling their own specially branded condoms. 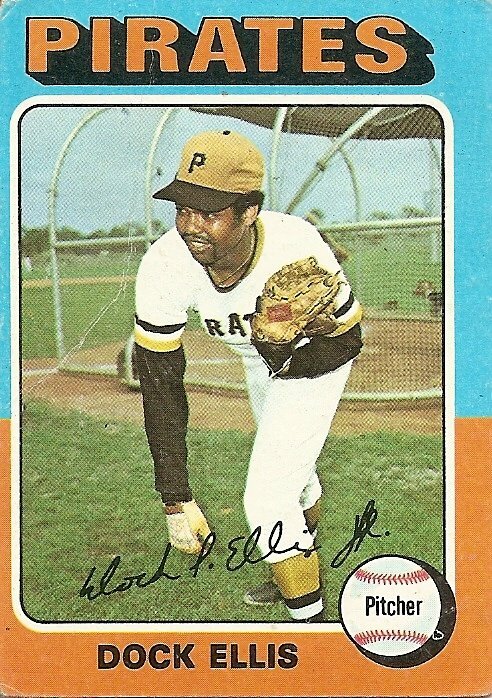 Called the “Hurry Hard condoms”, after a phrase that curlers constantly yell out to one another the idea came about when the team was trying to figure out ways to raise some cash for their team and someone joked about a hurry hard condom. Eventually everyone came around on the idea and the idea was fully germinated. Proceeds for the condoms will be split between USA Curling and Central Coast HIV/AIDS Services with primary team sponsor Kodiak contributing some money into the fabrication of the special love coats.